Doctor of Naturopathy can look at your eyes and find out what is going on inside your body! How is your hormonal balance? Which organs of your body need more attention? Iridology or iris reading is an extraordinary science of analyzing human ailments. Iridology is of more value to the doctor in relation to the patient than any other analysis. Through most forms of diagnosis, it is difficult to determine tissue changes as they occur in the various parts of the body. In iridology science, we have a method of studying actual tissue change. We have an opportunity of seeing by an external sign the internal organ change to a better state of health. We can tell the client whether he is improving in health, or his condition is becoming worse. A true doctor must be a blessing to the client, not only for this moment but in years to come. In iridology, the important fundamental is the appearance in the iris of signs that new tissue is replacing old tissue. Who would not exchange an old body for a new one? This form of analysis is developed through natural therapeutic methods rather than from the medical point of view. We know there is more truth to be founding the eyes than can ever be interpreted by the iridologist examining them. 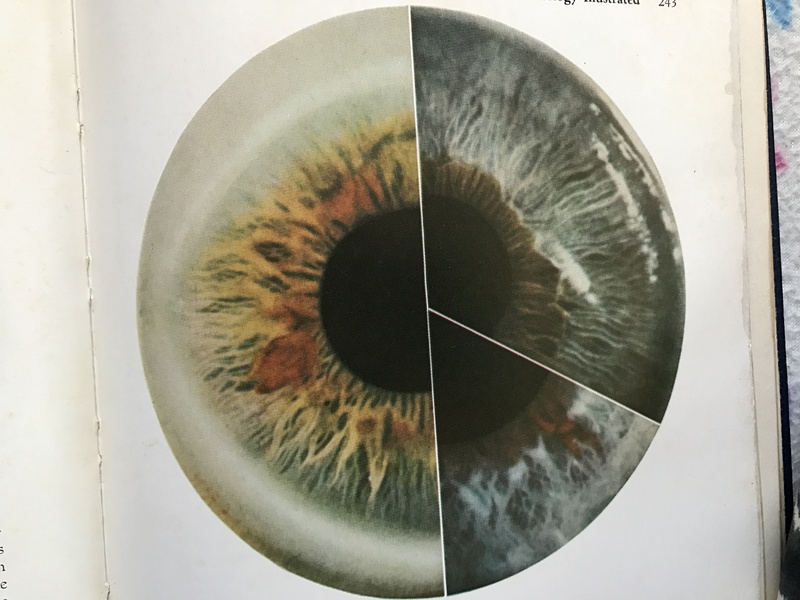 Iridology has many advantages; the iridologist can determine the inherent structure and the working capacity of an organ, can detect environmental strain, and tell whether a person is anemic and in what stage the anemia exists. Changing in living habits also change the manifestation of the various symptoms of the disease. civilization is making many changes in man’s habit, environment, and family life. He lives indoors more than ever, has to breath more carbon monoxide gas than he did twenty years ago, and he is subject to powerful electrical influences. Thus, the numerous symptoms are bound to develop, we still have only the same number of body organs in which disease can settle. The iris of the eye can show acute, subacute, chronic and destructive stages in the body. Many other factors are also revealed, such as organic and functional changes, inherent weakness and how we respond to our environment with the body we possess. Nerve force and nerve depletion. Tissue areas contributing to suppressed or buried symptoms. Pre-clinical stages of potential diabetes, cardiovascular conditions, and other diseases. Healing signs indicating an increase in strength in an organ, gland, and tissue. Response to treatment; how well the body is healing itself and at what rate. 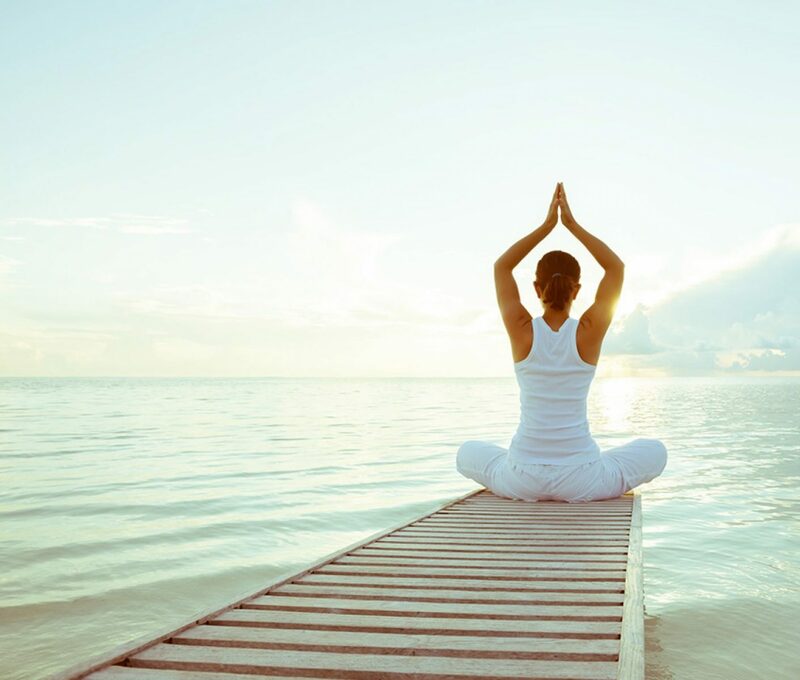 The whole overall health of the body as a unified structure. Iridology helps us in disease prevention. Since in the last twenty years man has developed nutritional diseases, nervous disorders and similar troubles, having entirely different symptoms than ever before. Iridology can determine the nature and degree of the congestion. This system of analysis makes apparent the need for application of all healing arts in order to better help the client. Through iridiology clients can be warned in time for prevention of disease. Today there is a challenge that never has existed before for the doctor who uses natural methods. Contact doctor of Naturopathy today to book your first Iridiology appointment. Find out what is going on inside your body, and get the natural guidance to change it naturally today! Book Your first Iridiology Appointment Now.